If you’re desperately waiting for Narcos to return, this should keep you going until season four hits Netflix. 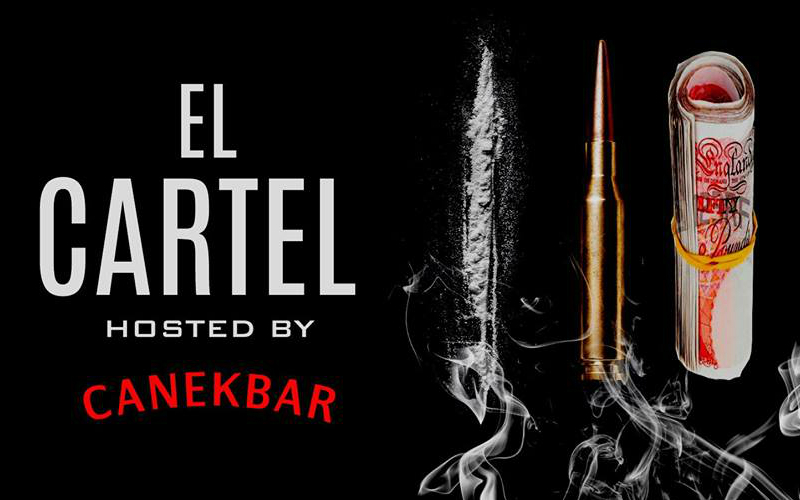 Canek Bar in Putney is launching El Cartel, an immersive bar experience where you can “cook” cocktails with the cartel, el patron and mixologist Hector Hernandez. That’s pretty much it as far as deets go for now but if you wanna be a guest of the boss Paolo Emilio Escobar Gabiria, just register your interest.